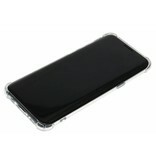 This Xtreme TPU Cover protects your phone and ensures that you can still enjoy your smartphone's original design. 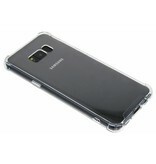 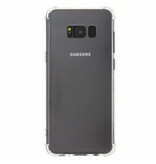 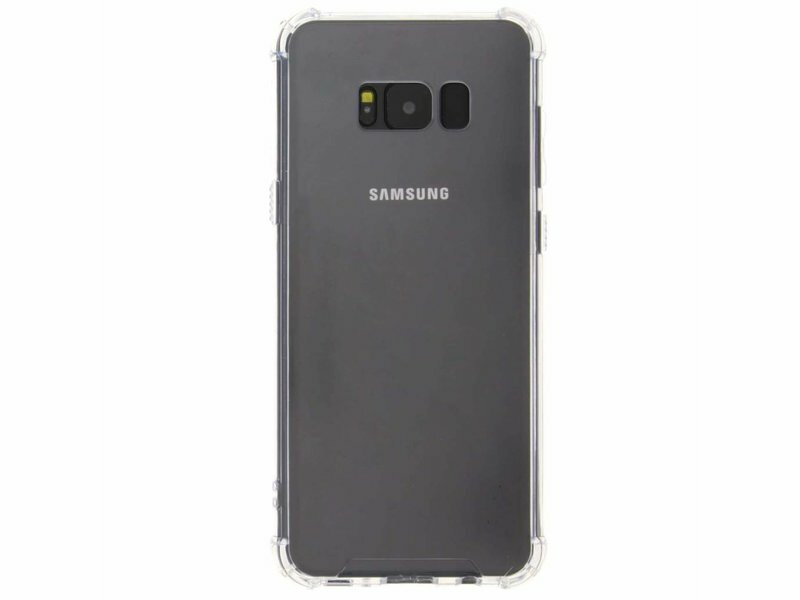 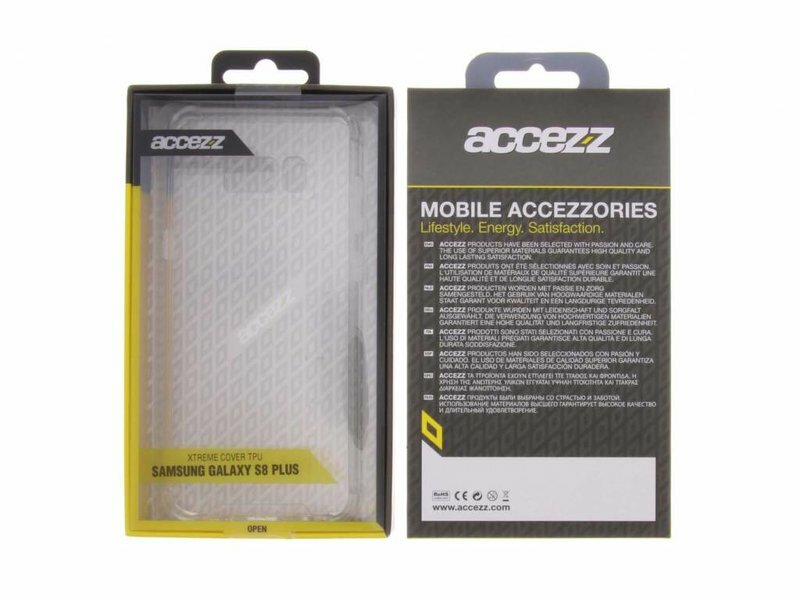 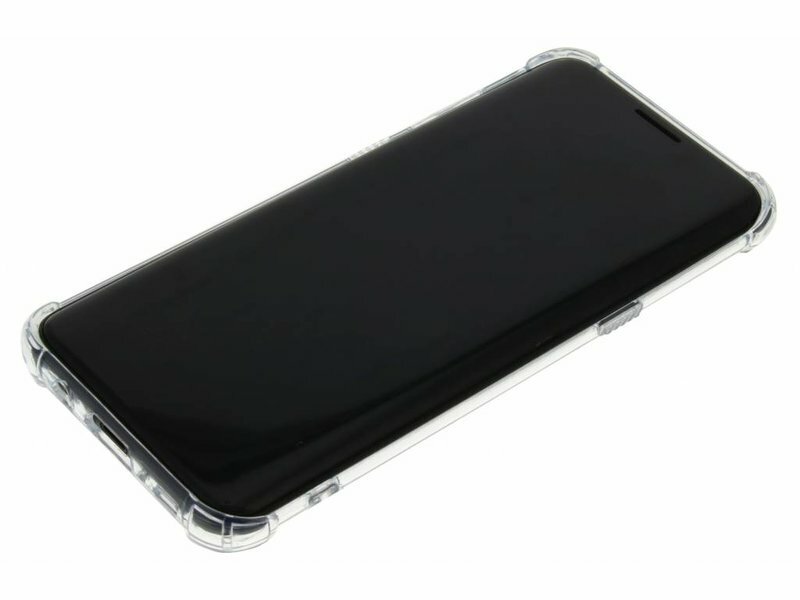 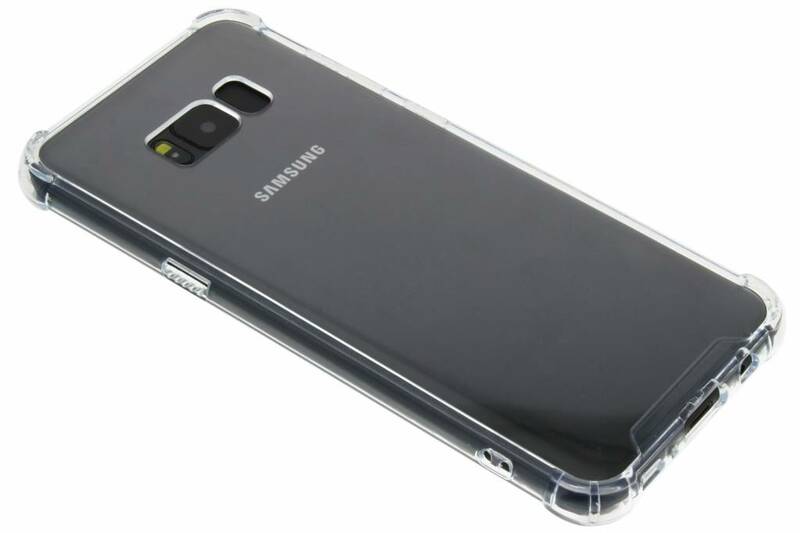 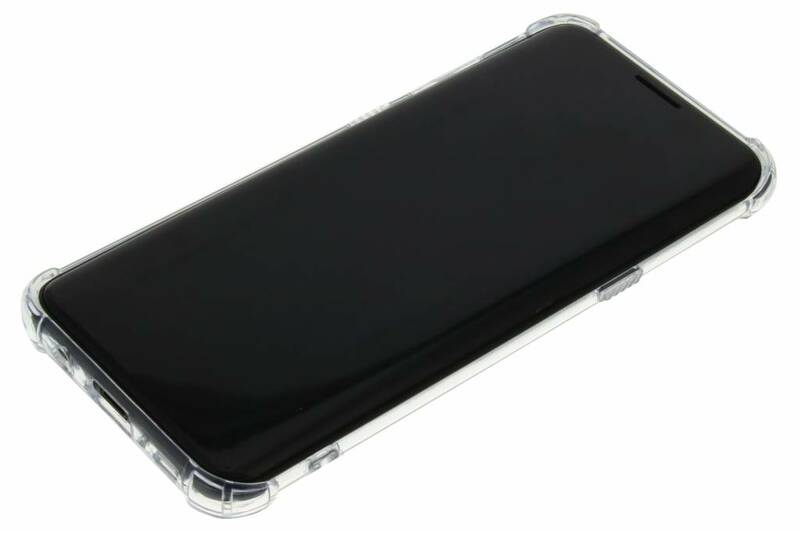 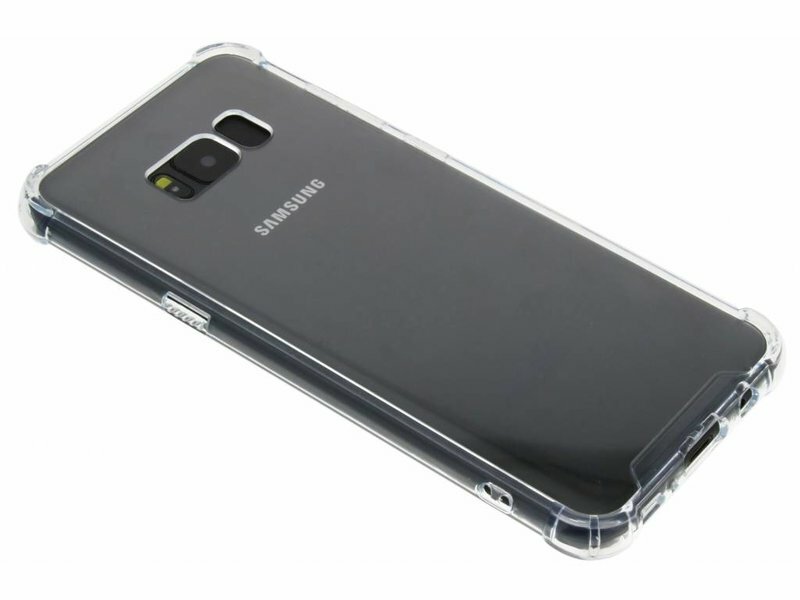 Your phone remains fully visible due to the transparent design. 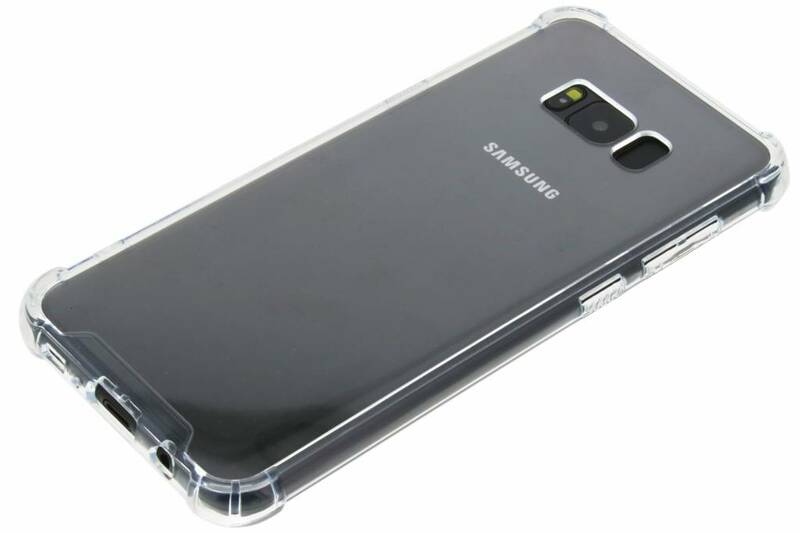 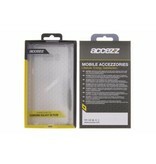 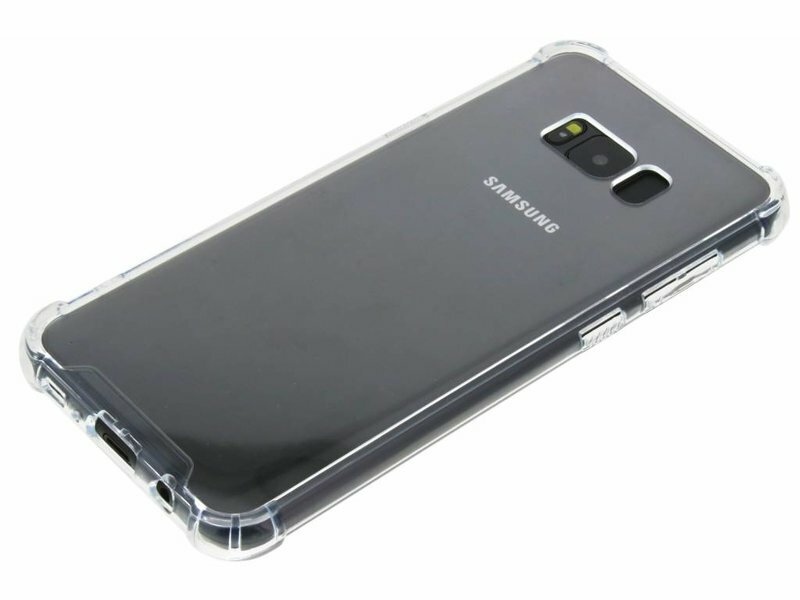 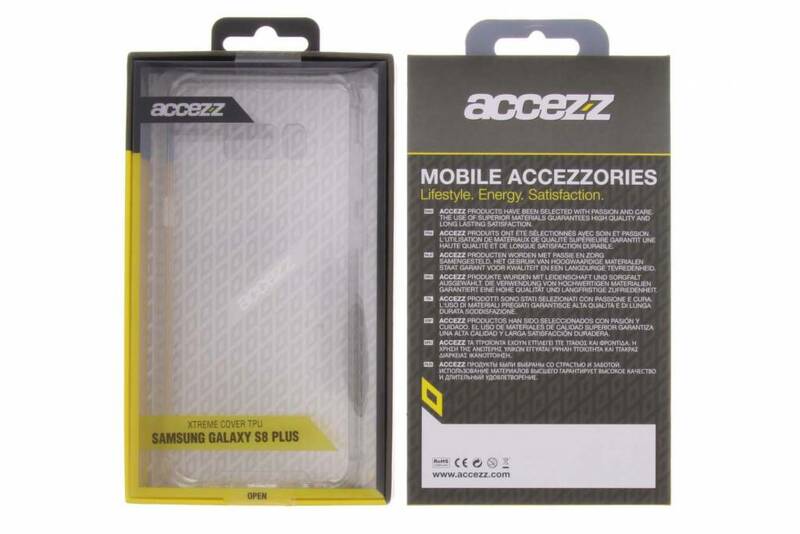 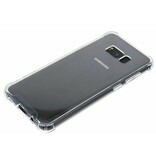 Furthermore, the corners and edges are made of shock-absorbing TPU.